In 3D Printing, bed adhesion is vital for overall printing quality, but can be one of the most difficult aspects to get just right. Fortunately, we stock sheets of 400x400mm BuildTak, which sticks to the top of a printbed and greatly improves bed adhesion without the need for hairspray or other messy consumables. This means you can simply stick the sheet onto your 3D Printer Heatbed and forget about it until it starts to show signs of wear and tear. This is drastically more efficient and easy to use than ABS juice, hairspray and similar liquids, which have to be cleaned off and recoated every few prints, or for each individual print if the need arises. The sheets are sold in precut sizes of 400x400mm, which is large enough to cater almost every desktop 3D Printer we have, and can also be cut down to size if the printbed you are upgrading is smaller. They are heat-resistant, impact resistant and surprisingly durable despite the harsh conditions that they go through during the 3D Printing process, and often end up costing less than all of the Adhesion Aid alternatives while offering better quality adhesion throughout the lifespan of the sheets. 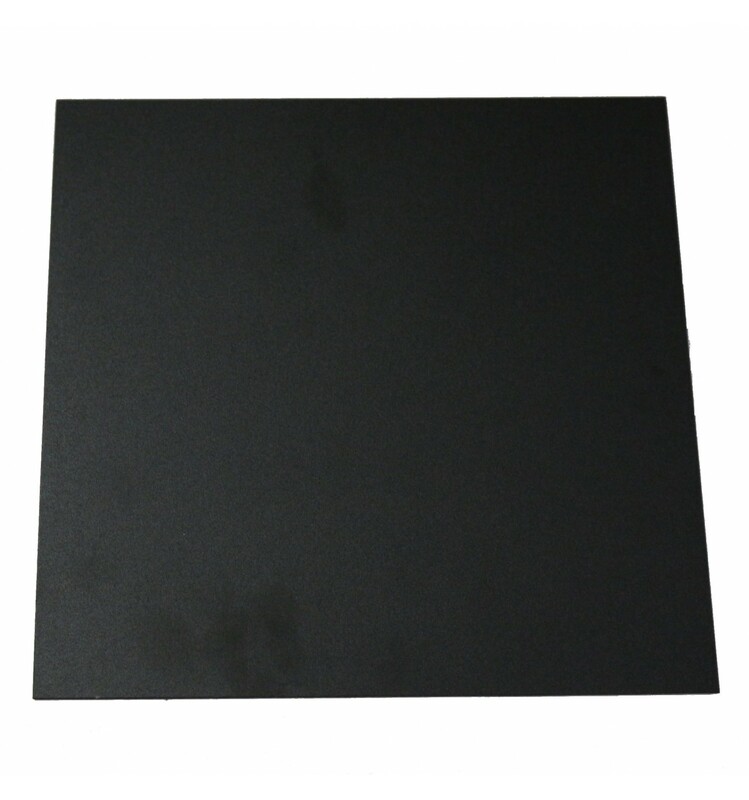 These generic sheets of 400x400mm BuildTak are made for 3D printing, with high durability and excellent adhesion qualities. This helps to improve FDM printing quality by improving the first-layer adhesion, which sets a good foundation for building more layers. 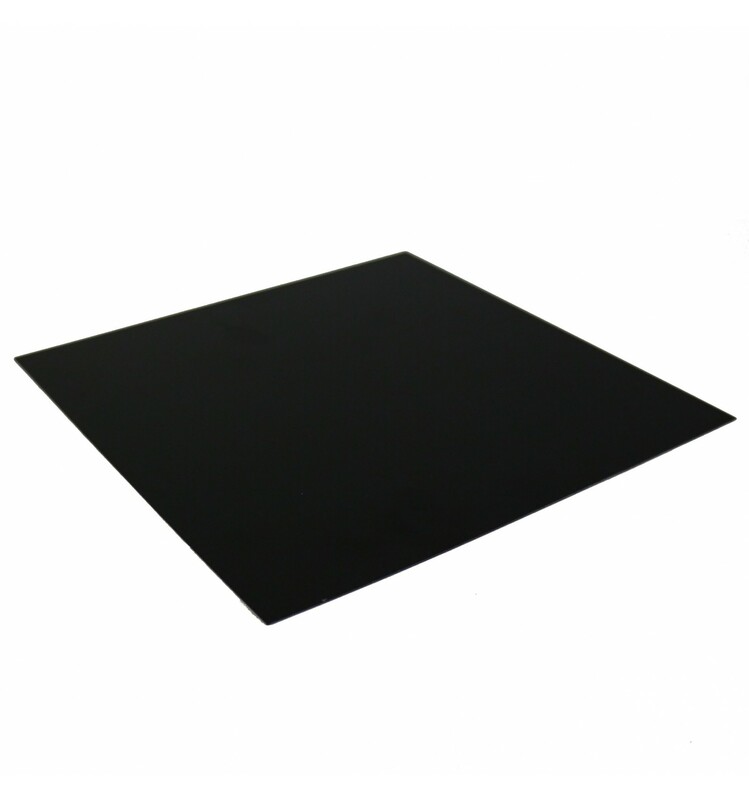 Additionally, these BuildTak sheets make it easy to remove prints after the plastic is set, which ensures you won’t damage your prints while trying to take them off. These 400x400mm sheets are designed to fit 3D Printers like the Creality CR-10 S4, but can also be cut down to size if your printer has a smaller printbed.